I love a good sugar cookie but, unfortunately, find that many of them aren’t all that good. I’ve had a lot of sugar cookies are bland and dry – and after eating a lot of boring cookies, it’s not hard to see why many people consider sugar cookies to be boring! Sugar cookies may be simple, but they should not be boring and these Big, Chewy Vanilla Sugar Cookies will put these classic cookies back onto the list of your favorites. The cookies are sweet (they are sugar cookies, after all! ), but they’re not overly sweet and you can still clearly taste the butter and sugar that go into the cookie dough in every single bite. To maximize the vanilla flavor and give the cookies a nicely speckled look, I scraped about half a vanilla bean into my cookie dough. 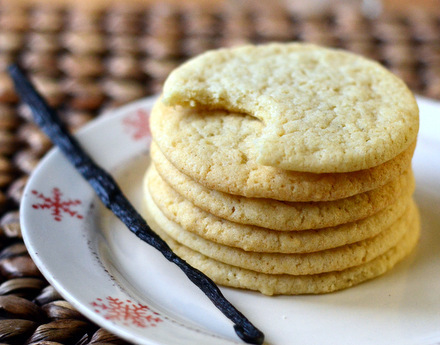 If you don’t have a vanilla bean handy, I recommend using vanilla bean paste or a similar product that has vanilla seeds in it so that you’ll be able to see those specks in your cookies. Vanilla extract can be used in a pinch and will still give the cookies a satisfying vanilla flavor, though. The cookies have a crisp edge right when they come out of the oven, but that softens quickly and leaves you with a cookie that is chewy from the first bite to the last. The cookies are not too thick and should be a uniform thickness throughout. They’ll keep extremely well when stored in an airtight bag, so these are an excellent option if you want to get a head start on your cookie baking for a holiday party or other event.Â . 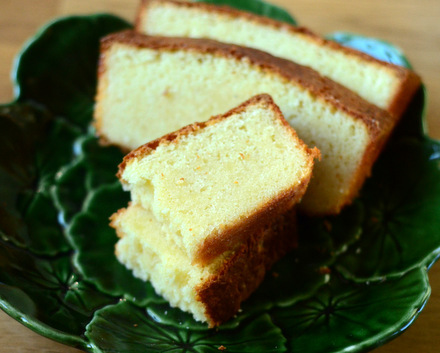 In a large bowl, cream together butter and sugar until light and creamy. Beat in egg, milk and vanilla bean paste (or split the vanilla bean and scrap the seeds out into the batter). Gradually blend in the flour mixture until the dough comes together. Shape cookie dough into 1 1/2-inch balls and arrange on prepared baking sheet, leaving about 4-inches between cookies to allow room for spread. Bake for 12-15 minutes, until cookies are set and the edges are just beginning to brown. Allow cookies to cool on the baking sheet for 3-4 minutes, then transfer to a wire rack to cool completely. 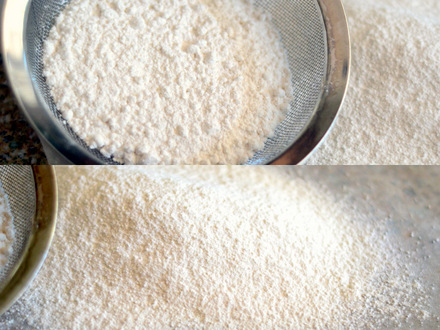 Previous PostPrevious Do you have to sift cake flour before using it?